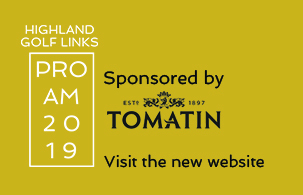 Created from a Highland wilderness of gorse and heather, the course at Nairn will test the talents of professionals and amateurs alike. 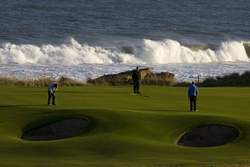 The Championship Course at Royal Dornoch is rated as one of the top 10 courses in the world. A modern course that has won rapid global acclaim. 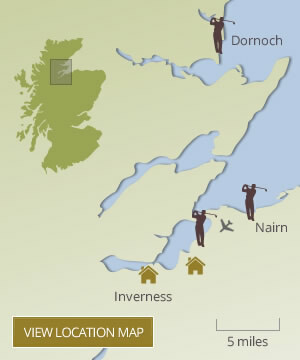 A 'must play' course for visitors to the Highlands. Set within 4 acres of manicured grounds and only 1 mile from the centre of Inverness, the hotel is perfect for leisure breaks. A handsome Inverness luxury hotel that stands in nearly 40 acres of woodland and private gardens. 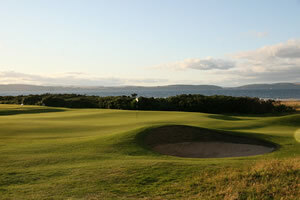 The Scottish Highlands is one of the most talked-about destinations in world golf and home to Highland Golf Links. 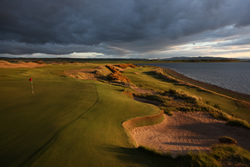 We have Royal Dornoch Golf Club, long ranked as one of world’s top 10 golf courses; The Nairn Golf Club, firmly on the golfing map and host to Walker Cup and Curtis Cup competitions; and Castle Stuart Golf Links, which won worldwide attention as three-time host to the Scottish Open.